Rae Sremmurd’s highly anticipated SR3MM (Sremmlife 3) triple-disc album is finally here and you can stream and download it on iTunes and Spotify. 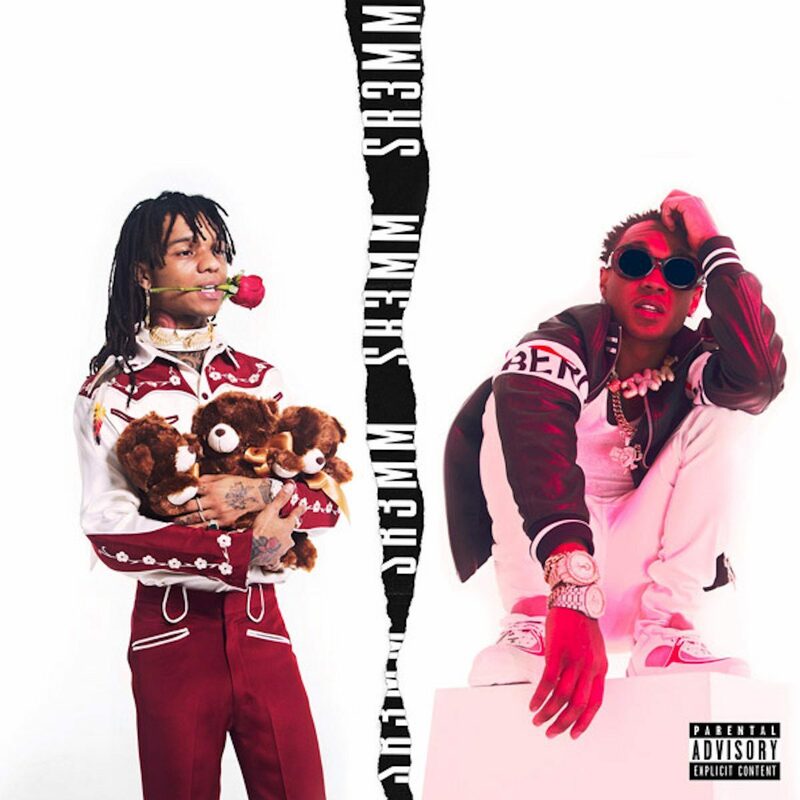 The album SR3MM is the follow-up to Rae Sremmurd’s 2016 Sremmlife 2 album. The first installment in the album series was released in 2015 and now there are already talks for a Sremmlife 4 LP in the making due to the amount of left over songs the group has right now from the production of this LP. Stream Rae Sremmurd new album SR3MM below.